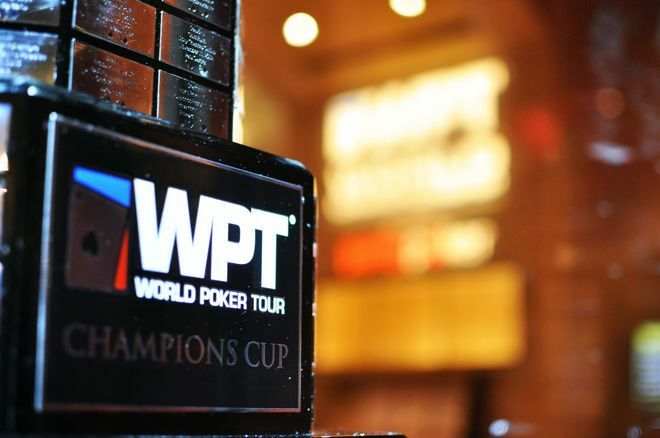 The World Poker Tour (WPT) is gearing up for 2019 by announcing 10 more Main Tour stops for the second half of Season XVII. Just two more stops – the WPT Seminole Rock N Roll Poker Open (Nov. 23-28) and the WPT Five Diamond World Poker Classic (Dec. 10-15) remain – remain in 2018, and after the holiday break, things will pick up again with stops throughout the United States, Canada and Europe. The first stop in 2019 will be a return visit to California’s Gardens Casino, the place where Season XVII began. That is where Simon Lam topped a 584-entry field to win more than $565K in the $5,000 WPT Gardens Poker Festival. The latest stop, the $10,000 buy-in WPT Gardens Poker Championship, will take place Jan. 12-16. Adam Pliska: "The WPT looks forward to the first of this season’s final tables to be played at the HyperX Esports Arena Las Vegas at Luxor." The final table is to be played at the HyperX Esports Arena Las Vegas at Luxor Hotel & Casino in Las Vegas, making it the first Main Tour event in WPT history to have the final table played and filmed for television at the arena. It's part of the WPT's groundbreaking and much-discussed 2019 plan to group final tables together at the Vegas venue, some of which will be delayed several weeks. The schedule announcement also revealed that for the first time ever, Choctaw Casino Resort in Durant, Okla., will play host to a second event in the same season. The WPT Choctaw will run from May 17-20 and its final table will also be played at the HyperX Esports Arena Las Vegas. You might recall that, back in August, Brady Holiman topped 755 entries to win the WPT Choctaw for $469K.